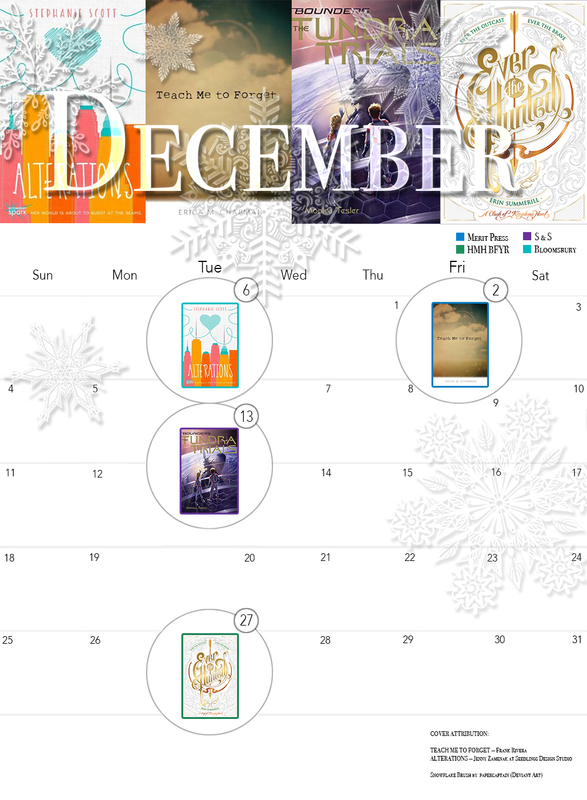 Printable Release Calendar for December! Here’s our final printable release calendar to help you keep track of all the sweet December debuts coming at you soon! Printable Release Calendar for October! 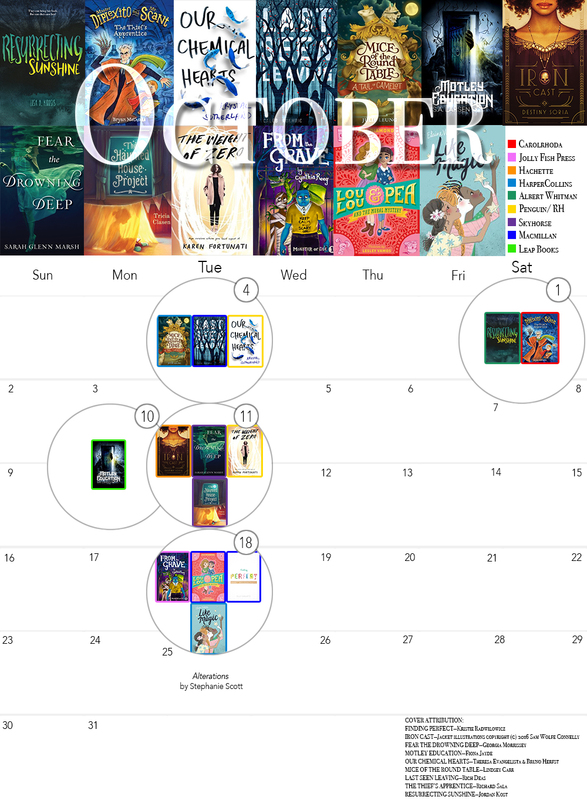 Here’s our handy printable release calendar to help you keep track of all the sweet October debuts coming at you soon! Click here for the October 2016 calendar in .pdf format. Printable Release Calendar for August! Here’s our handy printable release calendar to help you keep track of all the sweet August debuts coming at you soon! Printable Release Calendar for June! Here’s our handy printable release calendar to help you keep track of all the sweet June debuts coming at you soon!